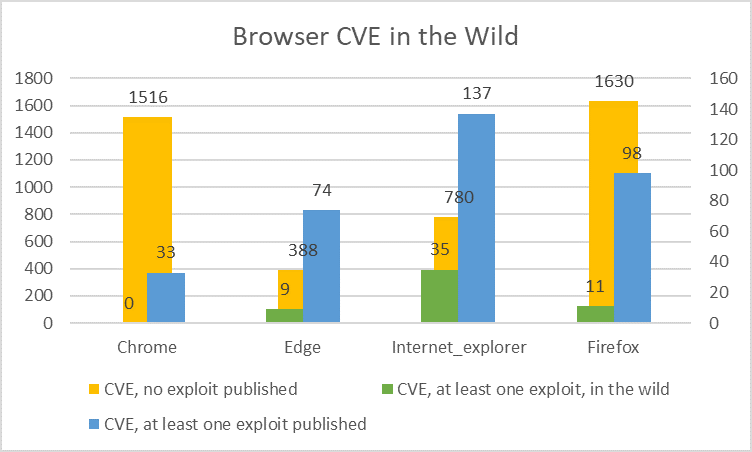 About 60% of exploits are published before the CVE. What does this mean for your cyber security strategy? 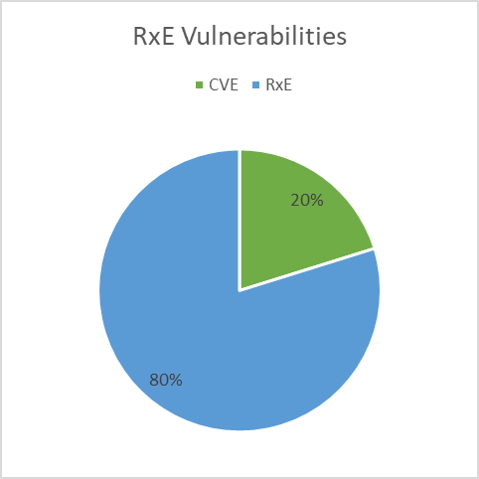 Some days ago Cisco published a vulnerability CVE-2018-15454 in software running on their security products Adaptive Security Appliance (ASA) and Firepower Threat Defense (FTD). Cisco discovered the flaw while investigating a support case, in other words, the attackers used a zero-day exploit. 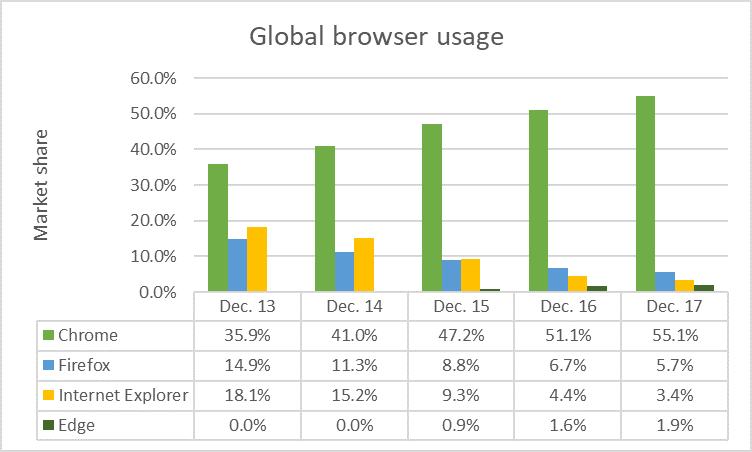 How frequent are zero-days? This question is not easy to answer because it takes some time until malicious activity is detected. 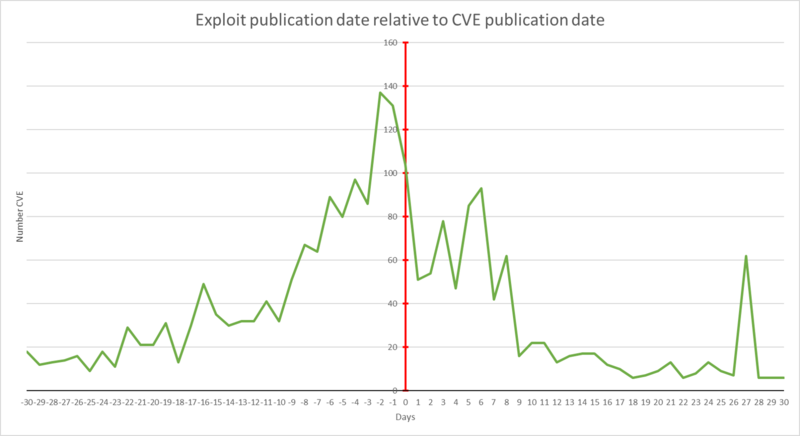 However, we can compare the date an exploit is published in the Exploit Database with the date the vulnerability is published in the NVD. 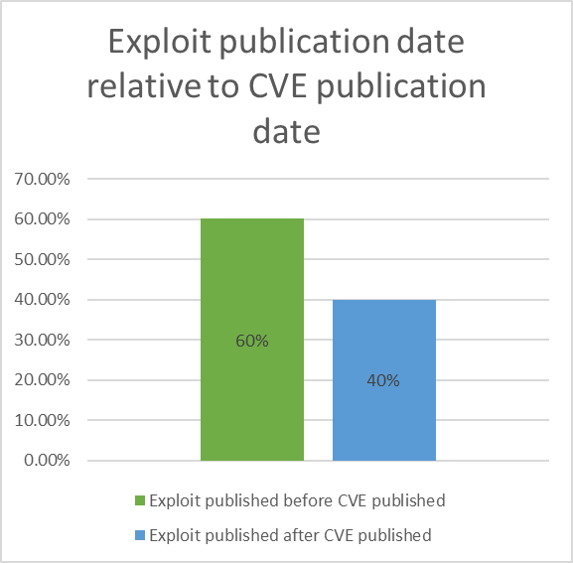 Between 2013 and 2017 about 60% of the exploits were published before the CVE. 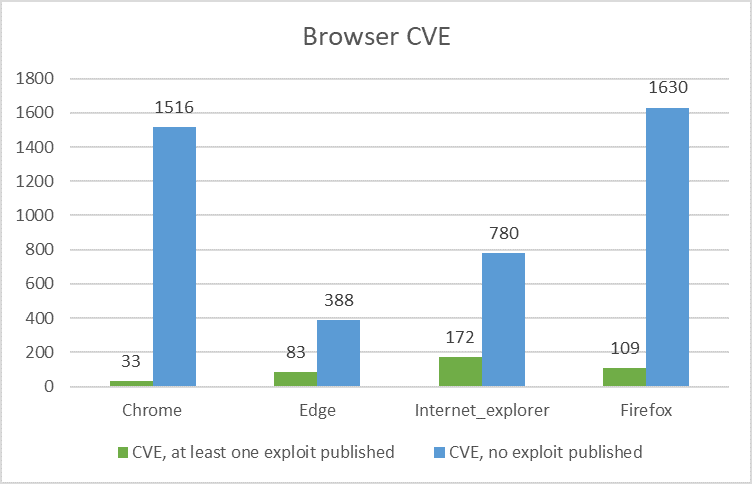 With this, about 60% of the exploits are candidates for zero-day exploits. 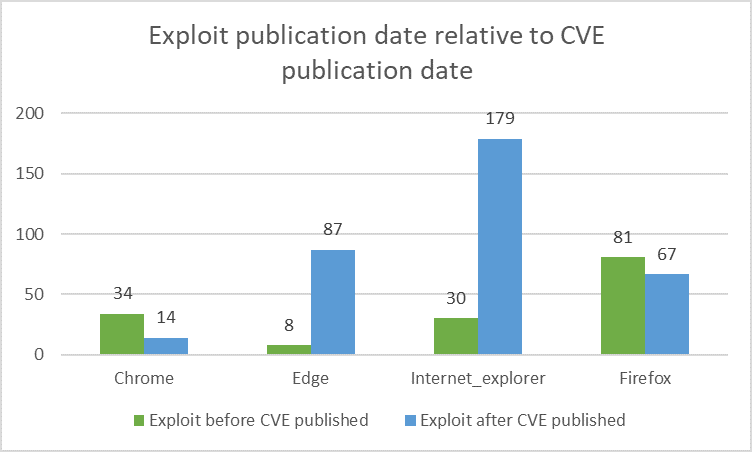 Figure 2 shows the details within 30 days prior and after the CVE was published. This is no reason to panic. 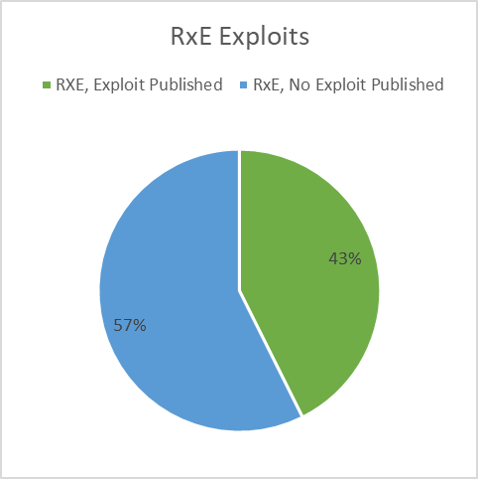 In general, this means that we should directly start the remediation process once an exploit is published. Do not waste time! In addition, since remediation takes some time, it makes sense to invest in means enhancing the resilience of application systems. Expect the worst and be prepared. Find out more in the following posts. 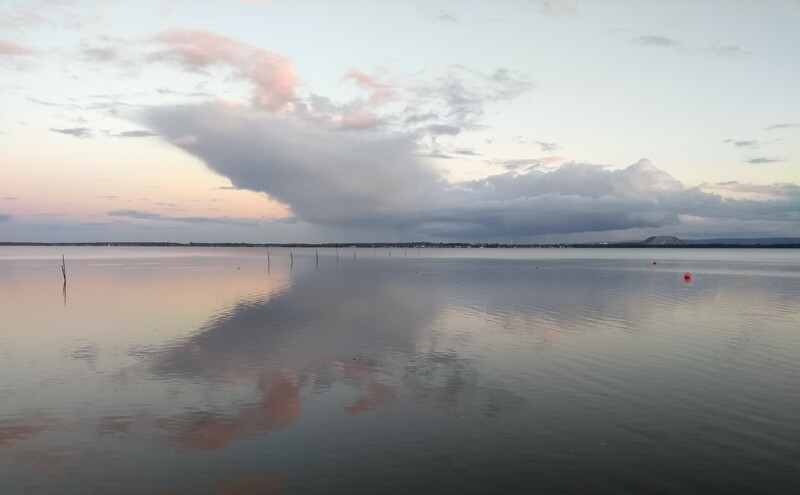 This entry was posted in Advice for SMEs, Opinion, Survival tips and tagged Exploit Database, Exploit in the Wild, NIST NVD Database, Zero day exploits, zero-days on November 4, 2018 by Klaus Jochem.